Mobile News Do you think reverse wireless charging is a gimmick? What a time to be alive — phones can charge other phones... wirelessly! 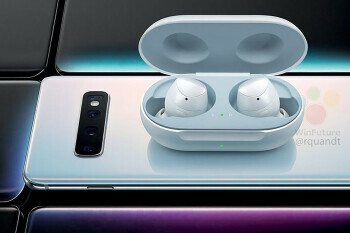 Now, all sorts of leaks and reports are saying that the Galaxy S10 series will support this feature, too. One major difference — this time, it may actually be useful.